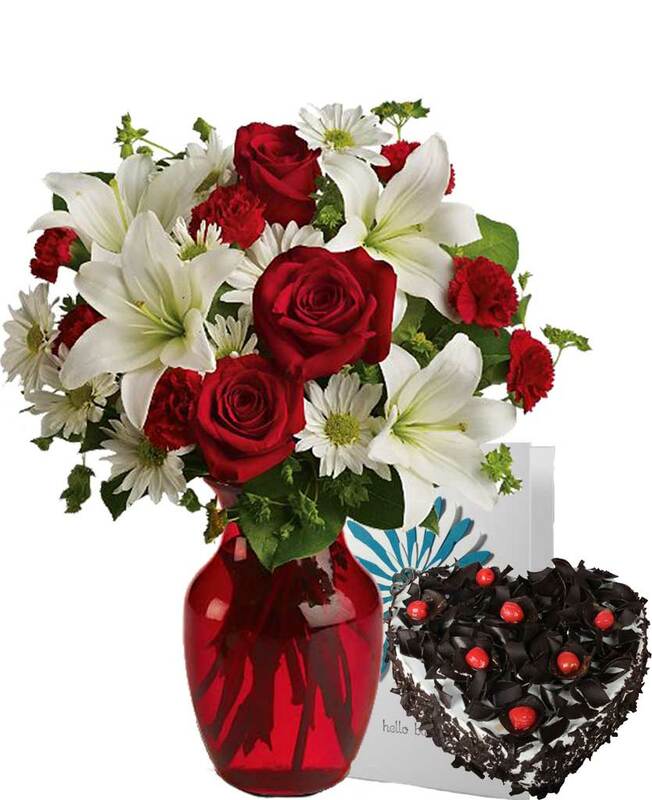 Earlier, sending cakes, bouquets or gift combos to any other city was not at all possible. 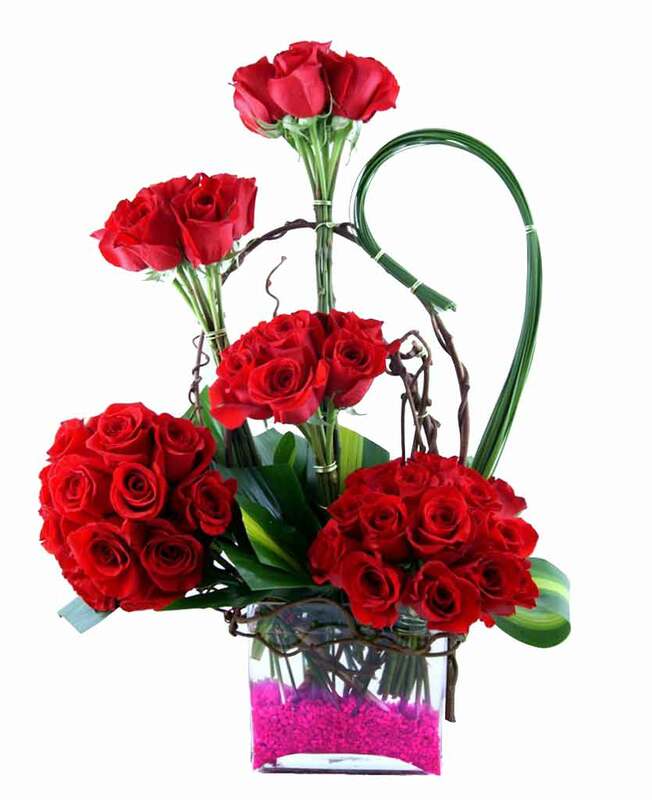 However, with the discovery of online gift portals like, for example, Myflowergift.com things have become much easier and simpler. 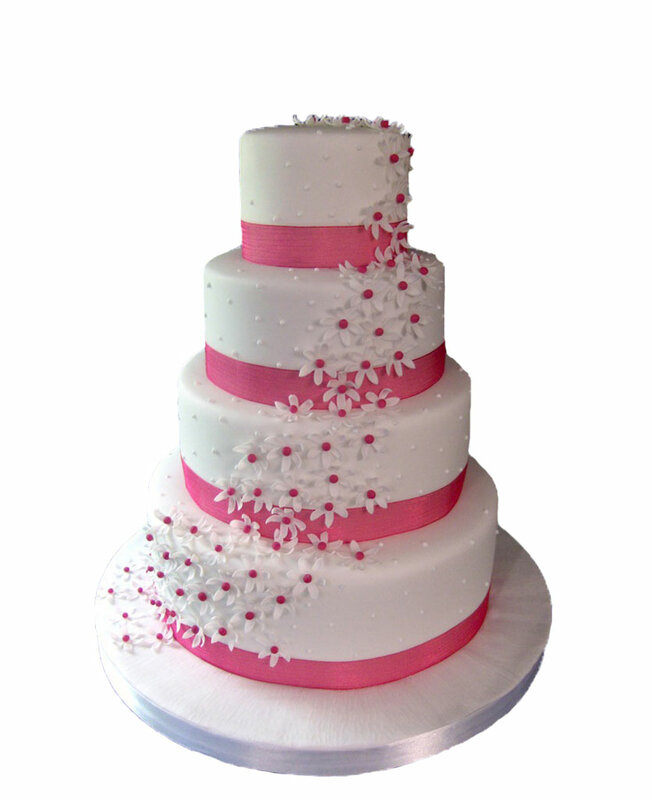 You will get to see wide varieties of cakes, flower bouquets and gift items here among which you need to make a selection.